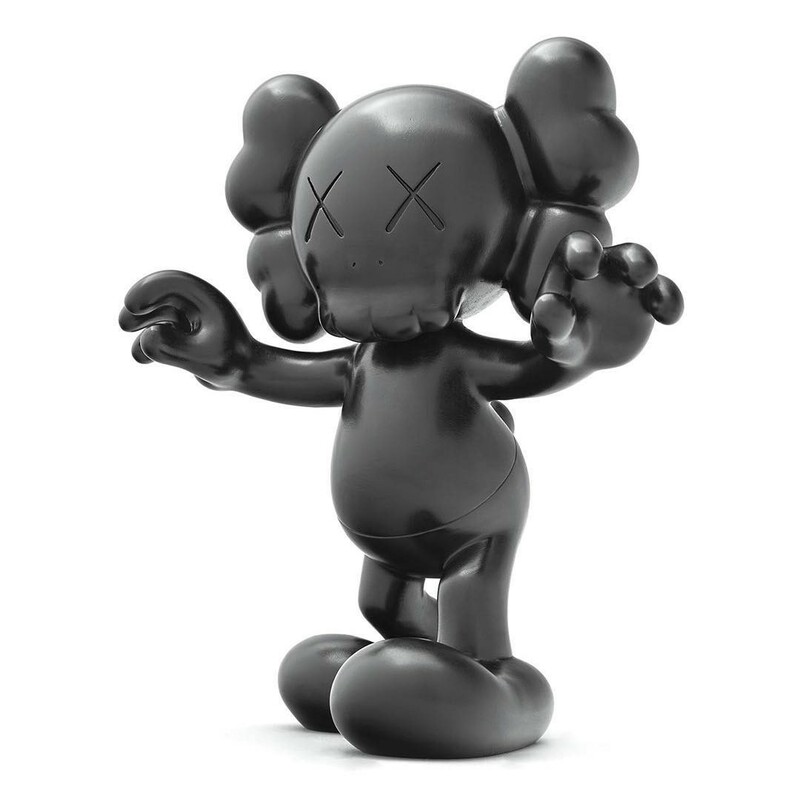 The Blot Says...: Final Days Bronze Art Multiple Statue by KAWS x Pace Prints – An Art Basel Hong Kong Exclusive! Final Days Bronze Art Multiple Statue by KAWS x Pace Prints – An Art Basel Hong Kong Exclusive! This weekend at Art Basel Hong Kong (March 29-31), Pace Print will be releasing an exclusive new KAWS bronze art multiple statue! Final Days measures 9.5” x 8.5” x 6.5” and is limited to just 25 pieces. This killer new bronze sculpture will only be available at Pace Prints’ Art Basel Hong Kong booth #1839, and absolutely no orders will be taken at any of their galleries, on the phone or by email. This is truly an Art Basel Hong Kong exclusive! So any KAWS completists out there better go book their flights to HK now!